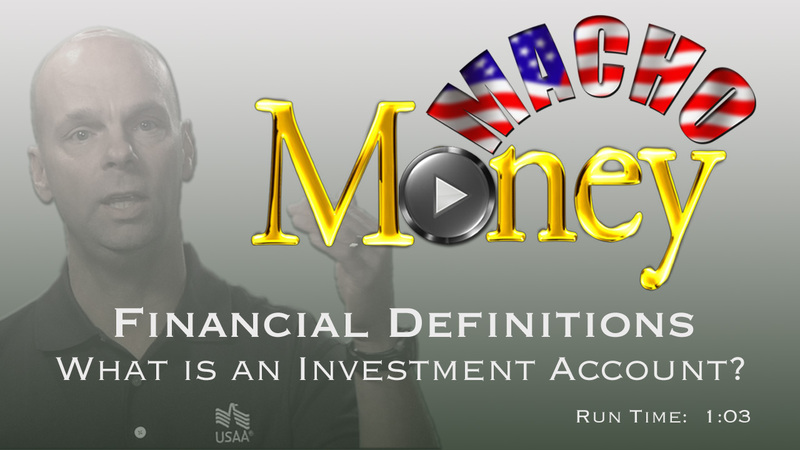 According to Investopedia, a mutual fund is an investment vehicle that is made up of a pool of funds collected from many investors for the purpose of investing in securities such as stocks, bonds, money market instruments and similar assets. 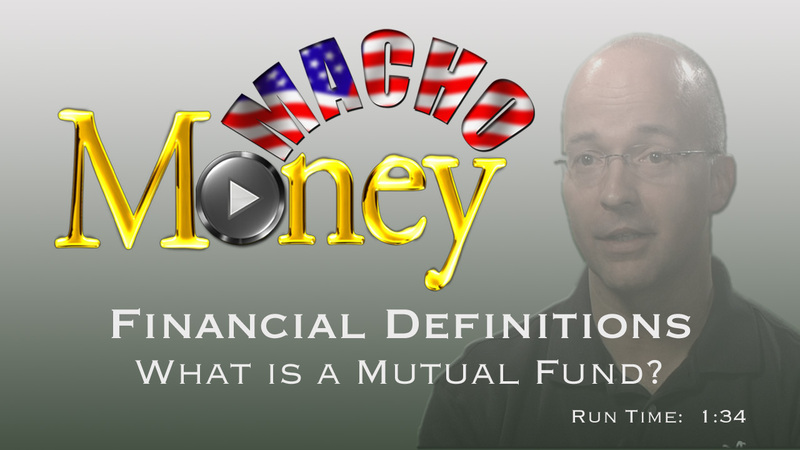 Mutual funds are operated by money managers, who invest the fund's capital and attempt to produce capital gains and income for the fund's investors. If you're still a bit confused, click on the video and watch USAA Certified Financial Planner, Scott Halliwell explain in further detail.